The School Governing Body of the Uitsig Secondary School at Elsie’s River in Cape Town is preparing to approach the Constitutional Court in a bid to keep the school open. This, after the Western Cape Department of Education earmarked the school for closure. Both the High Court and the Supreme Court of Appeal ruled in favour of the department. 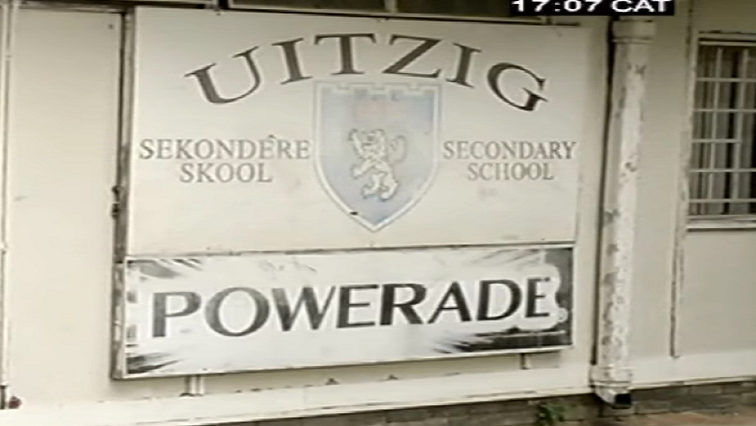 120 pupils from Grade 8 to 12 still attend Uitsig Secondary. In 2017, the department announced its closure, citing dwindling numbers, a low pass rate and major vandalism as reasons. Children were accommodated at nearby schools when the decision to close it was taken. Parents however, say their children are not safe travelling to the other schools. The area has three primary schools. The post Uitsig Secondary SGB to approach Constitutional Court to keep school open appeared first on SABC News – Breaking news, special reports, world, business, sport coverage of all South African current events. Africa's news leader..